Searching for a cat anxiety treatment? Well, anxiety in cats is a common problem in pets. If your cat is not playful and has started showing sluggish behavior, it’s time to watch it closely. Anxiety and behavioral disorders in cats can leave your pet in a miserable state. 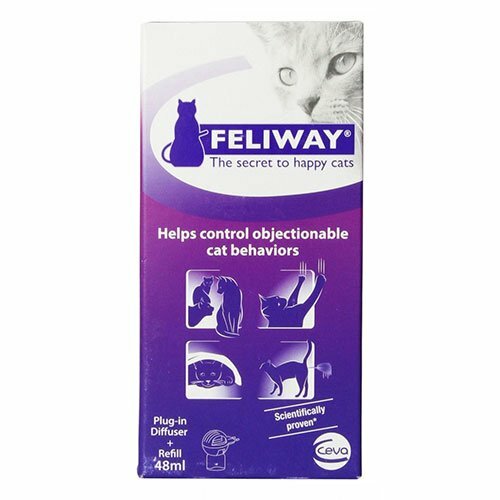 If your cat is developing anxiety disorders, it can be resolved with extra training and anxiety relief products. Look at the options we offer to help you cope up with your pet’s moody behavior and anxiety disorders.